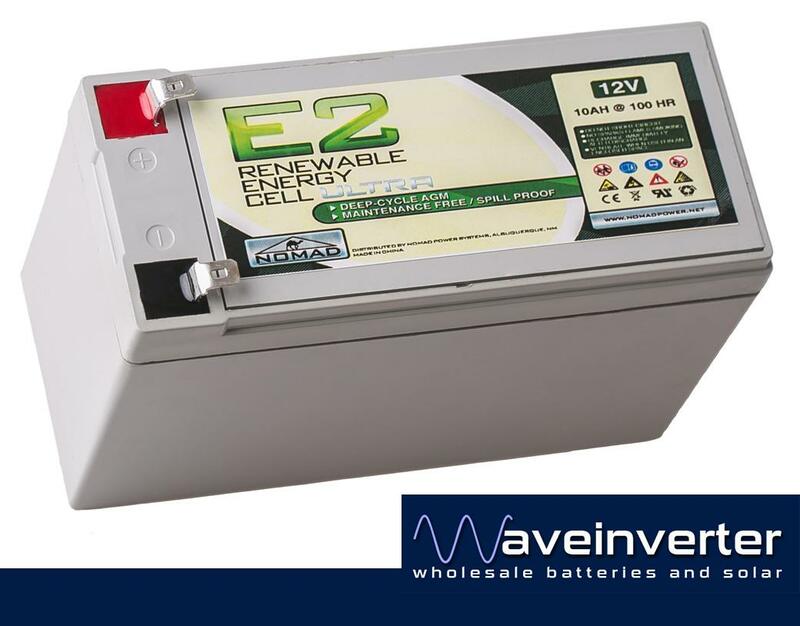 The E2 ULTRA combines the convenient and compact 12V form factor, with the ability to preserve battery capacity under the most extreme cycling conditions at a level normally only associated with 2V cells. 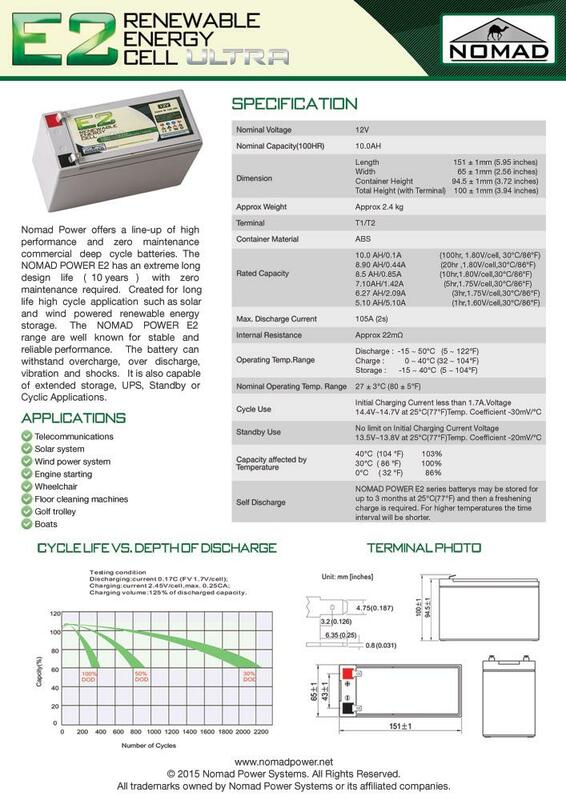 Use the E2 ULTRA for long life, high cycle applications such as solar powered renewable energy storage. Additionally the High Cold Cranking Amps available make it suitable for a long-life dual use battery for marine and motorhome use.